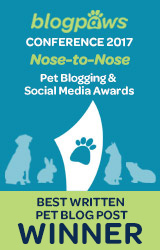 In this category you will find: funny animals, funny cats, funny dogs, funny kittens, funny puppies, funny cartoons, funny dog cartoons, funny cat cartoons, off the leash daily dog cartoons, etc. 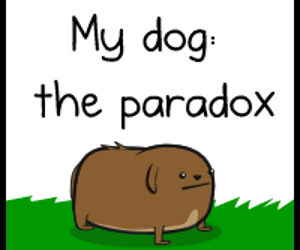 If it's a cartoon, it has a pet in it and it's funny, we'll put it here! 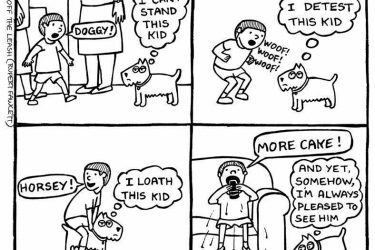 Ah… Kids and dogs, a love hate relationship! Certain dogs love kids, others, not so much 😉 It all depends on what they get out of it; a bit of rough housing or some yummy treats under the dinner table! 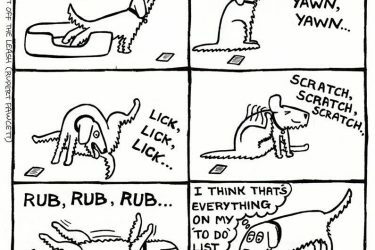 Here is another funny dog cartoon from Off the Leash Daily Dog Cartoons. Enjoy! 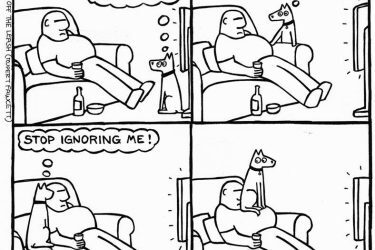 This is a funny but very touching dog cartoon that any dog lover can relate to. Take out your box of tissue! 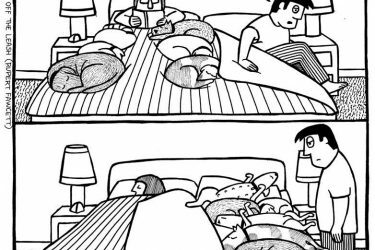 As much as we try, keeping the dogs off the couch is almost impossible, mostly because we just love to have them near us, even when it’s really, really uncomfortable! 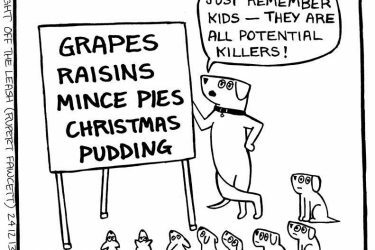 Another great, funny Dog Cartoon from Off the Leash Daily Dog Cartoons. What is our dog doing all day when we are at work? 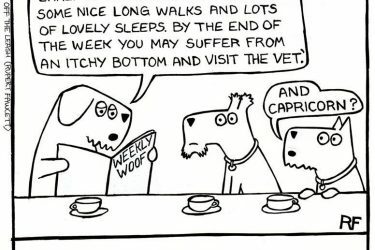 Off the Leash daily dog cartoons illustrates it perfectly 😉 I hope you enjoy cartoons, ’cause here’s a funny one from Off The Leash Daily Dog Cartoons!